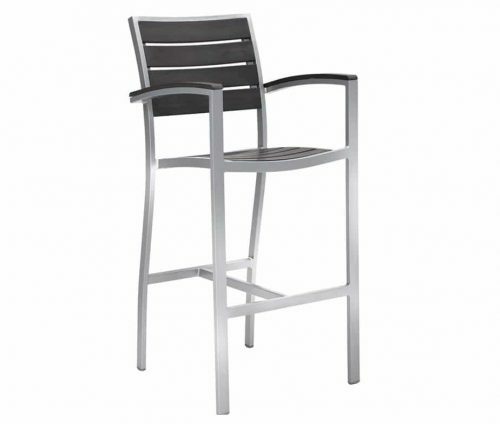 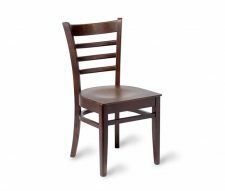 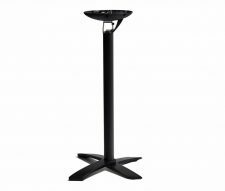 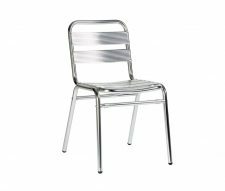 Just as with the other commercial furniture items from the Ezicare selection, the Villa Ezicare Bar Chair is designed specifically for use outside. 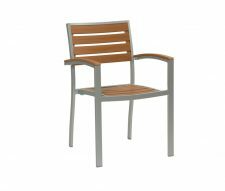 Sturdy and well able to take the very worst that the British weather can throw at it, the Ezicare bar chair is designed to stay looking good – even in the face of the elements. 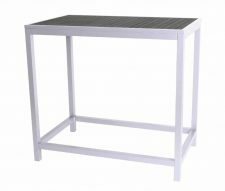 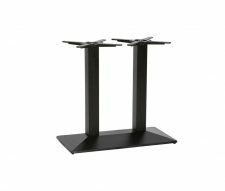 A stylish design makes this item (along with its sister table and chair options) the perfect choice for a modern patio area or outside drinks space. 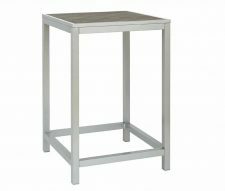 It’s clean, Aluminium finish means it not only wears well but, as the name says, makes for easy maintenance.